Rapley, G. (2008). Guidelines for implementing a baby-led approach to the introduction of solid foods, Baby-led Weaning: The fuss-free way to introduce solid foods. Rapley, G. and Murkett, T. (2010) Baby-Led Weaning: The Essential Guide to Introducing Solid Foods and Helping Your Baby to Grow Up a Happy and Confident Eater. Experiment, UK. Townsend, E. and Pitchfor, N. (2011) Baby knows best! The impact of weaning style on food preferences and body mass index in early childhood in a case-controlled sample, BMJ Open. Nieuwboer, M. V., Brummer, R., Guarner, F., Morelli, L., Cabana, M., & Claassen, E. (2015). Safety of probiotics and synbiotics in children under 18 years of age. Beneficial Microbes, 6(5), 615-630. Mohan, R., Koebnick, C., Schildt, J., Schmidt, S., Mueller, M., Possner, M., . . . Blaut, M. (2006). Effects of Bifidobacterium lactis Bb12 Supplementation on Intestinal Microbiota of Preterm Infants: A Double-Blind, Placebo-Controlled, Randomized Study. Journal of Clinical Microbiology, 44(11), 4025-4031. Cameron, S. L., Heath, A. M., & Taylor, R. W. (n.d.). 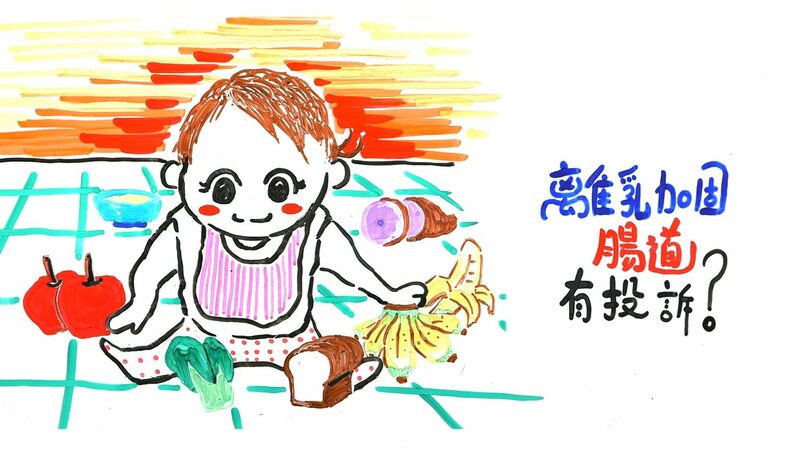 How Feasible Is Baby-Led Weaning as an Approach to Infant Feeding? A Review of the Evidence. Black, M., & Aboud, F. (2011). Responsive Feeding Is Embedded in a Theoretical Framework of Responsive Parenting1-3. The Journal of Nutrition, 141(3), 490-4.